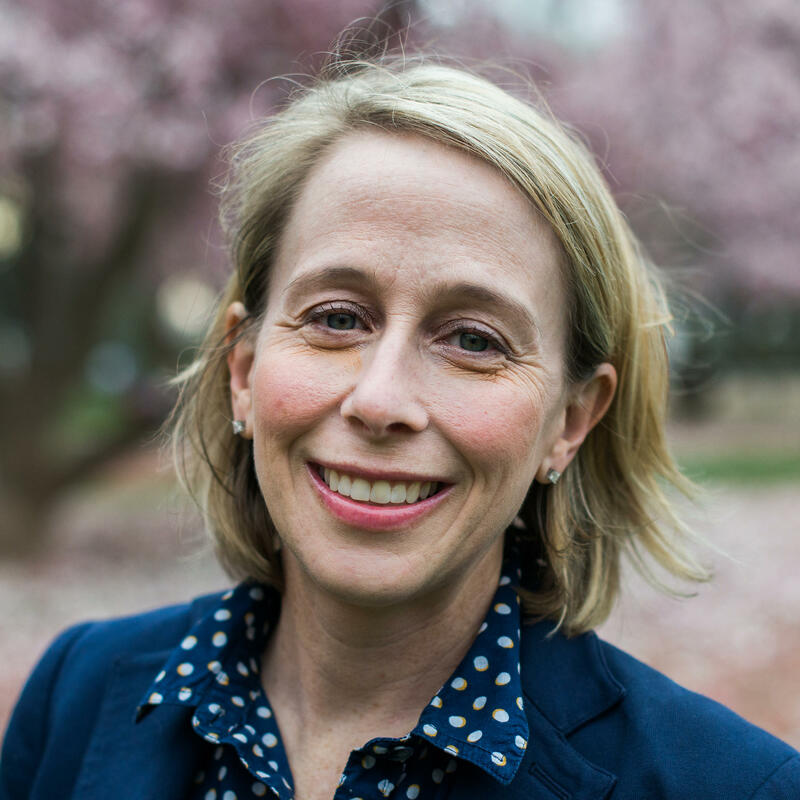 Kerry Lenahan is NPR's Vice President of Product. In this key role on NPR's Digital Media team, she is responsible for the strategy and roadmap for NPR's portfolio of products on the Web, mobile, and other digital platforms, as well as working closely with NPR Member stations to implement opportunities for digital innovation and growth across a digital network. Prior to joining NPR in April 2018, Lenahan served as a digital expert with the U.S. Digital Service in the White House, where she led efforts to design and deliver modern digital products for the departments of Veterans Affairs and Health and Human Services. Lenahan was the Vice President of Product Management for LivingSocial, where she directed the company's product development, consumer experiences, and go-to-market strategies. She also led product teams at GXS, RollStream, GetWellNetwork, and webMethods. 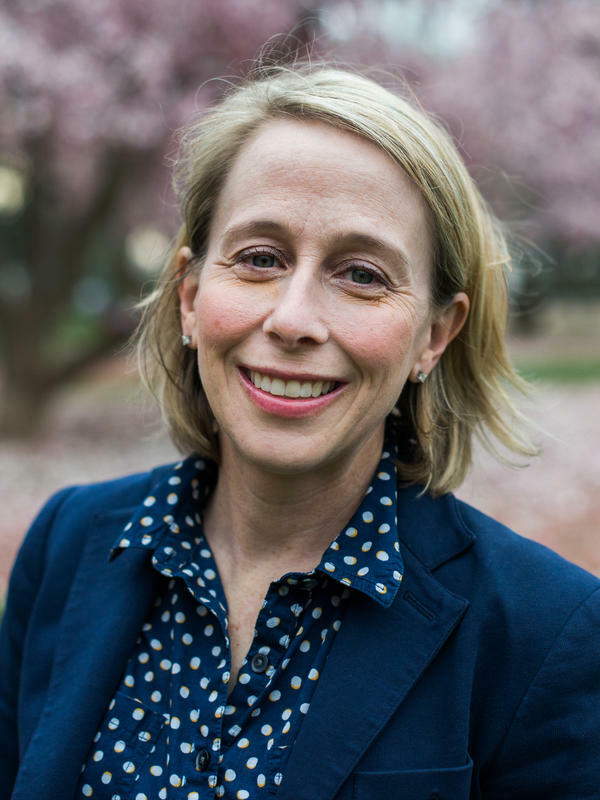 Lenahan earned a bachelor of science in biomedical engineering from Brown University and holds a master of healthcare administration degree from the University of North Carolina at Chapel Hill. 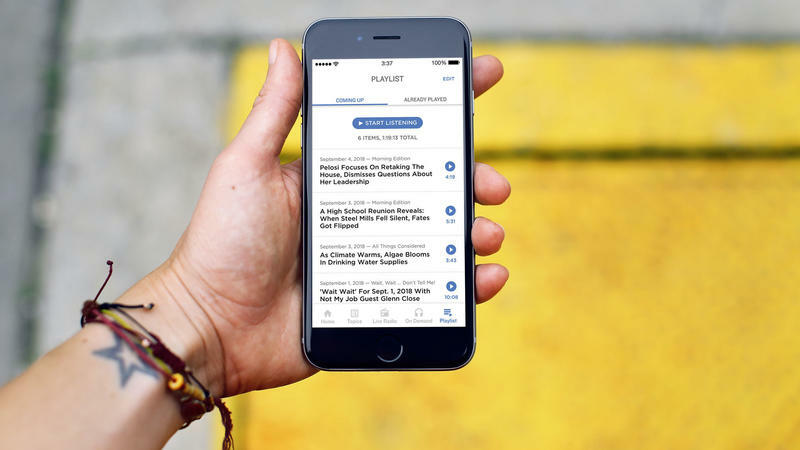 Building On Your Feedback: What's Next For The NPR App? 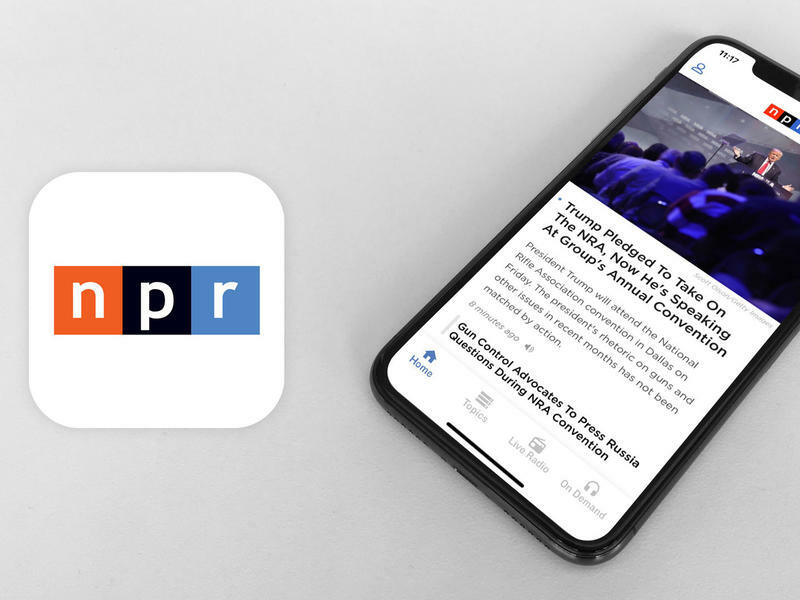 It's hard to believe that it's been just two months since we introduced the new NPR app for iOS, the first major redesign of NPR's flagship news app since its creation nearly a decade ago. We've heard from many of you about your experience using the app and we can't thank you enough for taking the time to offer your thoughtful feedback and questions. This launch was the product of many months of research, testing and development, but we can learn so much more now that our work is in the hands of more than a million active users.